I had recently started a series in the Learning & Development group, on Final accounts – an understanding. This week, I will share the posts with you. From today, I will be starting a new series, an understanding of final accounts. I will start with the basics of what final accounts are and reach to how they would look like for big companies, various formats of the same and eventually how to do an interpretation of the same. 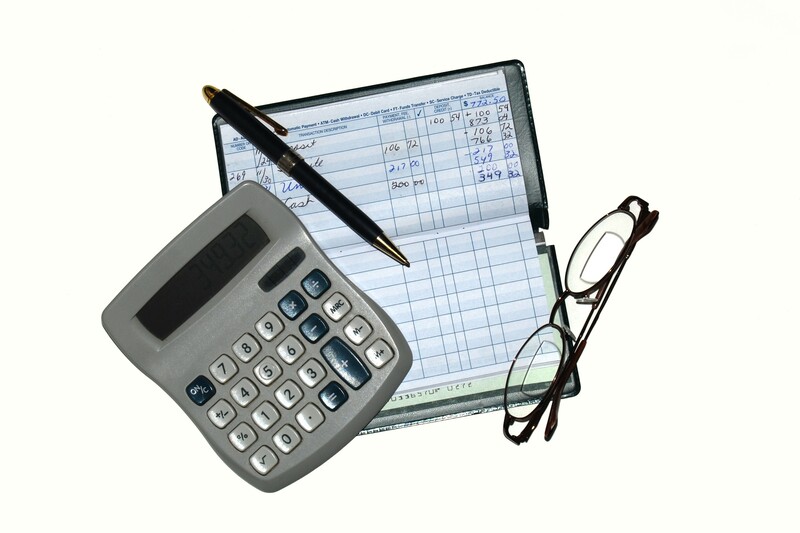 Why are final accounts so important? Let me share my own story with you. Way back from 1994-1998, I was an entrepreneur. I quit my practice as a chartered accountant and became an IBM business partner, a Compaq reseller and rose to becoming one of the most trusted IT vendor in Allahabad, the town that was in at that point. Though I am a chartered accountant, the thing that I ignored most was proper accounting. I was fine till the time the profits were good. In 1997-98, I was doing an annual business of almost 300 Million Indian rupee. I did not exercise control on it, when finally, in 1998, due to a personal setback, my focus on the business was diverted. My staff actually bungled material, processed fake expenses, and finally I was offset with major losses and loss of clients as well, which I discovered later. The learning that I gained, I needed to take control of my accounting, and till date, even after being in jobs for the last 10 years, I can account for every penny I earned and spent, both on a professional and personal front. So what do we understand by final accounts. Any financial transaction can actually be classified based on the tenure of benefit that it provides. 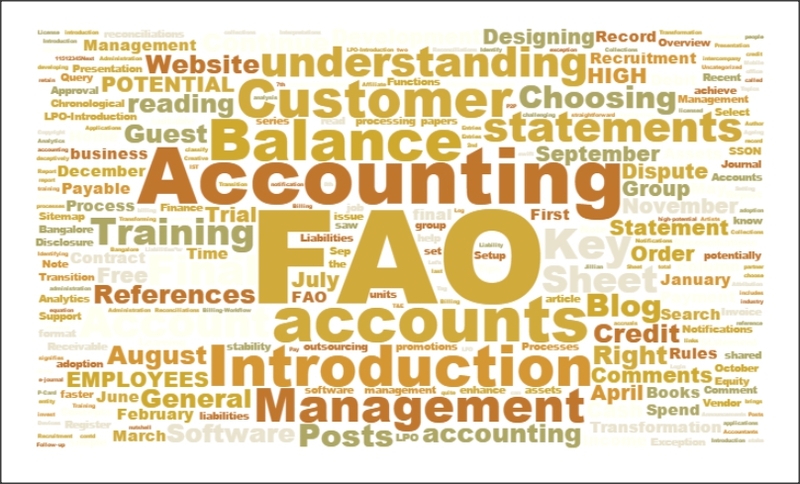 Any accounting system across the world recognizes the period of one year as a financial period. So, an amount spent or earned, providing a benefit, limited to this span of one year actually becomes a part of expenses / earnings, and reflects the state and effectiveness of operations during this period. 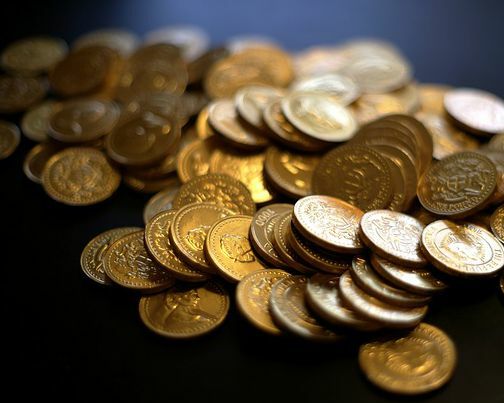 Any amount spent / received which has the nature of extending over one year, or which has to be received / paid back get classified as assets or liabilities. So, you do a job, and your employer pays you the salary each month. As against this salary, you provide your services for a month. Thus for the employer this is surely an expense..